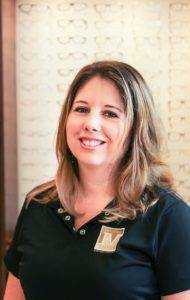 Home » The Staff » Carrie M.
A native of Connecticut, Carrie is a full time optician who is certified by the American Board of Opticianry. Her passion is working with children, and she especially enjoys seeing our youngest patients smile when they put on their first pair of glasses. Whether it is performing their pre-test or fitting them in glasses, patients of all ages also appreciate Carrie’s warm and caring personality. To ensure everyone loves their new eye wear, Carrie tailors each patient’s vision needs with their unique style. With six years of experience in the optical industry, Carrie is always looking to further her opticianry skills by reading about new technologies or attending continuing education classes. 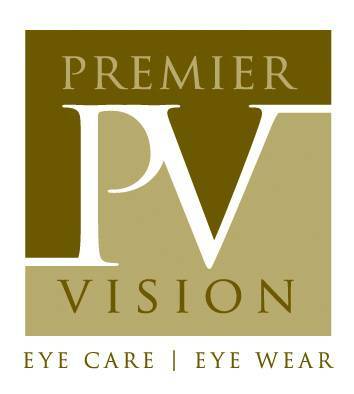 Outside of Premier Vision, Carrie loves spending time outdoors or camping with her husband and two kids. They also like to give back to the community by volunteering at their local cat shelter on the weekends.